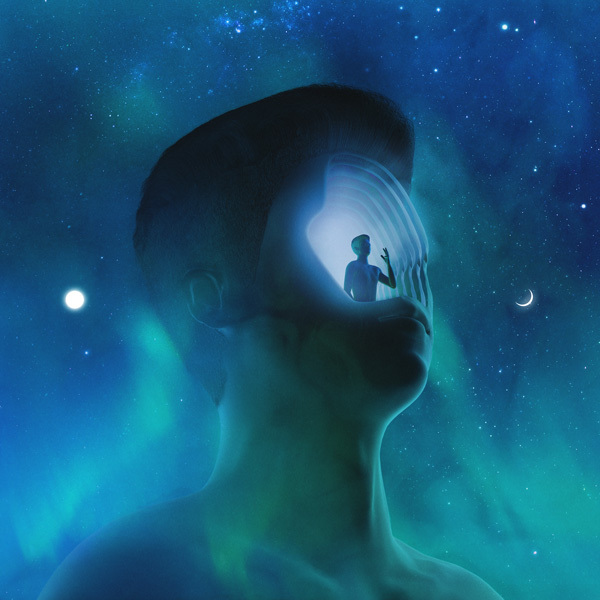 Petit Biscuit is a 17-year-old electronic music producer from France, keen to take on the world. After picking up the cello at age 5 and entering French classical music school the Conservatoire soon after, things heated up when Petit Biscuit got his first PC at 11. Editing and mixing all the sounds of his tracks himself, he excels in creating unmistakable chopped and twisted vocal leads. His first tracks got him an impressive following on SoundCloud and YouTube early on. Now with the release of his debut EP in May 2016, the delicate music of the young prodigy has started to spread like wildfire. The song "Sunset Lover," heady and recognizable among thousands, acts as its spearhead. 18 year old French artist Petit Biscuit recently stopped by Australian radio station triple j to cut a track for their legendary Like A Version series—check out his unique rendition of Phoenix’s "1901" which features his debut leading vocal performance here. He also performed "Problems" off his debut album Presence featuring guest vocals from 18-year-old New Zealand artist Bene.